There is no doubt that renewable energy (RE) is now playing a key role in our daily life and has become more popular thanks to many advantages such as environment friendly, unlimited sources and so on, variable of applications. Obviously, the only one obstacle we must face is the dependence upon weather conditions which have been, so far, the unpredictable variants of most RE systems. 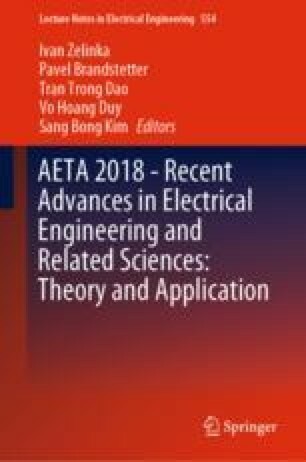 Hence, in this paper, we propose a new algorithm using weather forecast and historical weather data in order to optimize performance of RE systems. Basically, this algorithm is not only making full use of weather data base but also helping us decide whether to discharge the load or have it operated on high performance at least in the next three hours. We have already embedded it into our RE system combining with Darius wind turbine and photovoltaic (PV) system, the result is showed below.